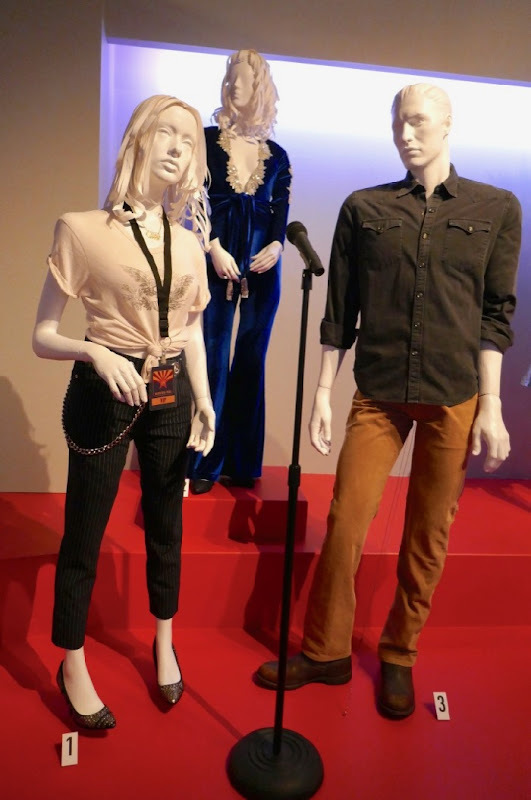 In 2018's remake of A Star Is Born, Bradley Cooper's aging alcoholic musician 'Jackson Maine' discovers Lady Gaga's talented young singer 'Ally' and falls in love with her. 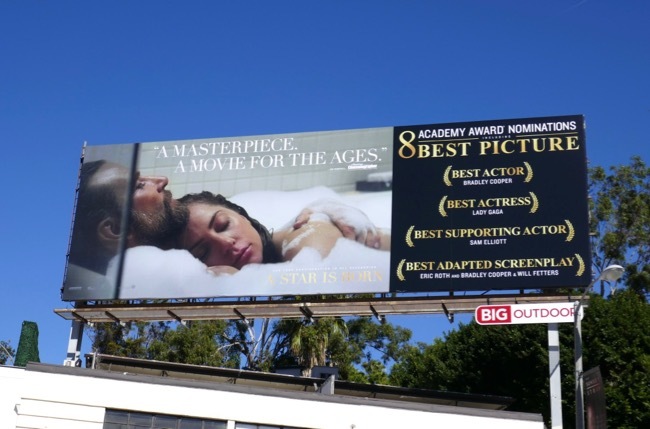 After giving her a chance in the spotlight, her star rises and singing career takes off, whilst he battles his inner demons which tests their relationship and his other family ties. 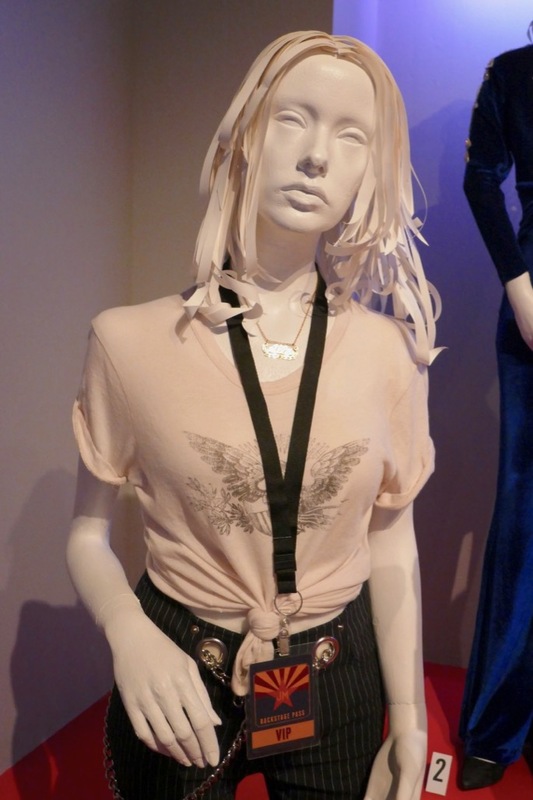 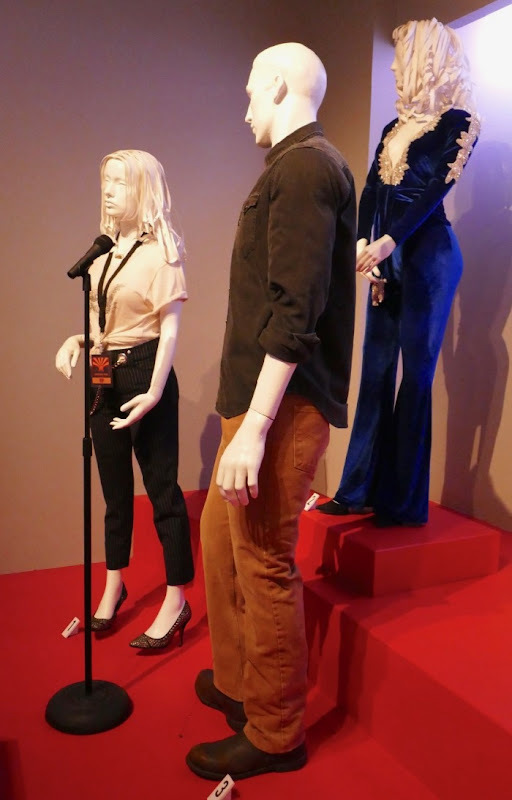 Erin Benach was Costume Designer on Bradley Cooper's directorial debut and these looks from the movie remake were photographed on display at Downtown L.A.'s FIDM Museum on February 5, 2019. 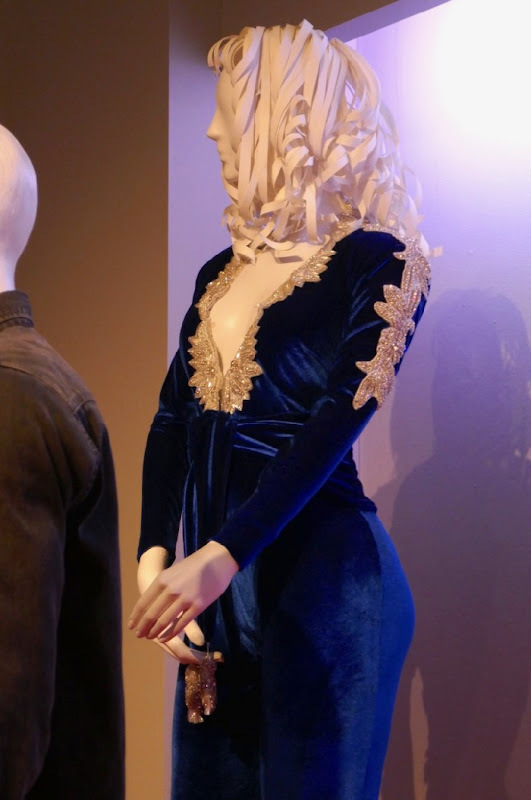 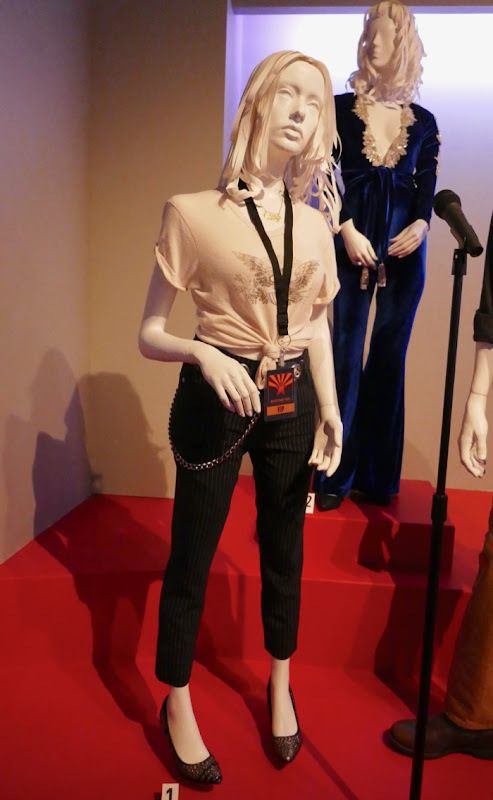 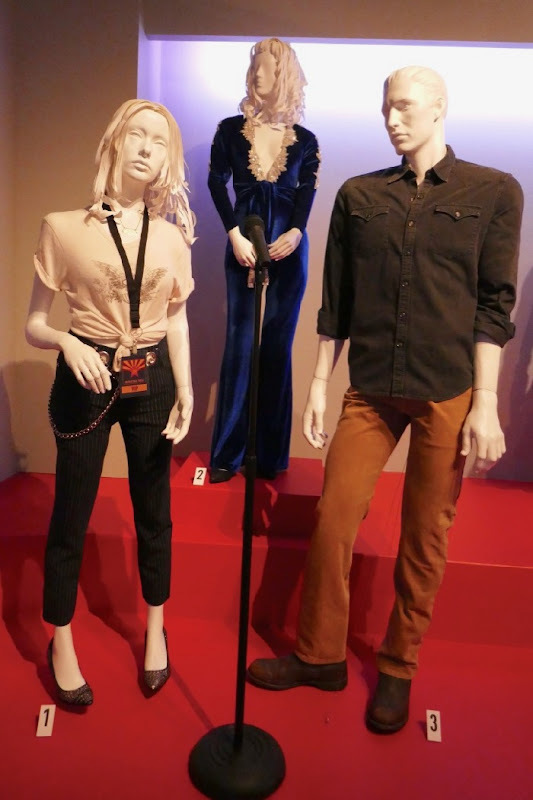 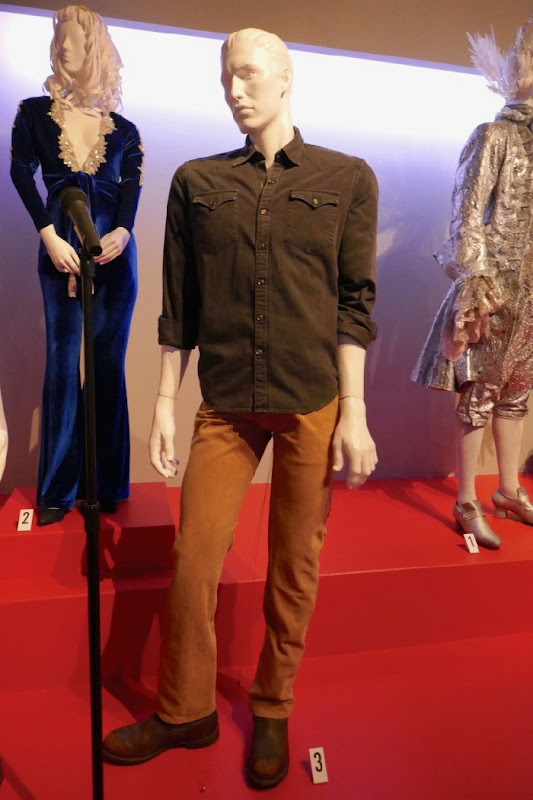 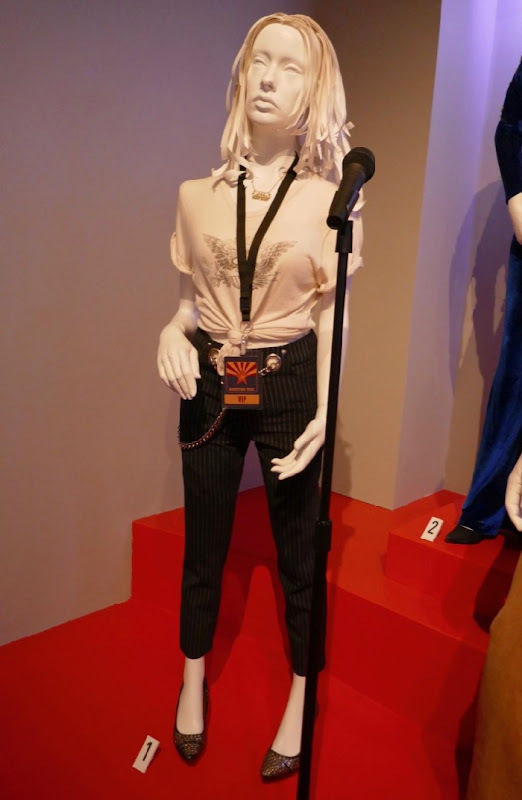 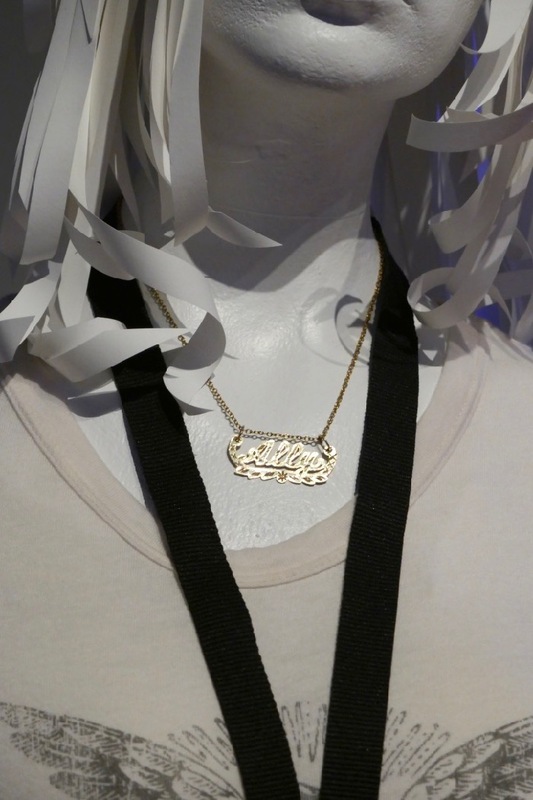 Fans of Lady Gaga can also check out her costumes from American Horror Story, whilst Bradley Cooper admirers can see his American Hustle film costume and his movie costume from The Place Beyond The Pines (also designed by Erin Benach) on display.